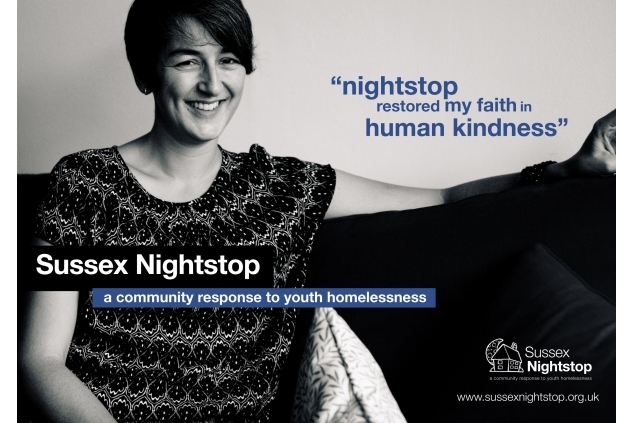 Sussex Nightstop provides a safety net for young people aged 16-25, preventing them from becoming homeless by matching them with volunteer hosts who put them up in their spare room on a night-by-night basis. Our Sleep Safe campaign is urging people to alleviate this often-hidden problem of youth homelessness by spreading awareness of this issue and helping us raise £10,000. Funds raised will be used to deliver our service for young people including the recruitment and support of volunteer hosts. Homelessness is a community issue and opening up a spare room is a way in which the local community can positively respond. 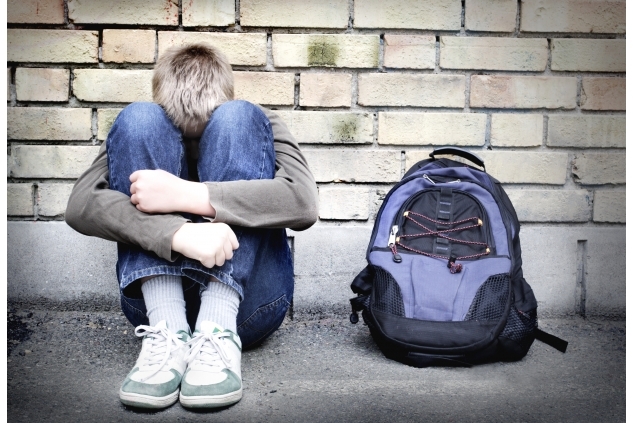 Sleeping rough and other temporary living arrangements have a considerable and chronic negative effect. Our hosts give young people a safe space from which to resolve their housing problems. From safe, secure accommodation they have the best chance of seizing positive opportunities, enabling them to be active participants of and contributors to the local community. Over the last 10 years we have matched 3000 safe bed nights to 345 young people and worked with over 70 volunteer households to do so. 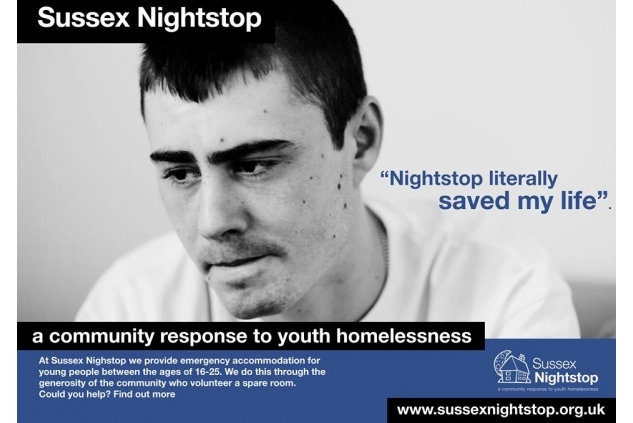 Aside from the immediate relief of rough-sleeping, we are particularly pleased to report that 90% of young people using our Sussex Nightstop service go on to secure safer, more suitable longer-term housing. All of the young people benefit from being in a safe, secure, home environment with people who are there because they want to be not because they have to. See your spare room as an opportunity to change a life, by supporting a local young person in housing need. Volunteer hosts provide a hot meal and a comfortable and safe place for young people to stay while we work with them to find housing for them.